Dwight Terry is a retired United States Air Force First Sergeant. 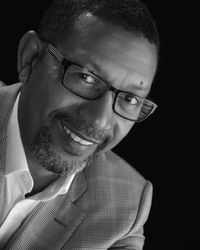 He has worked for over 25 years in funeral service, managing several local funeral homes and has been very active in the community. Dwight is a member of The Royal Rosarians and a board member for the American Diabetes Association. He is a Past President of the Oregon Mortuary and Cemetery Board. He enjoys golf and spending time with family. 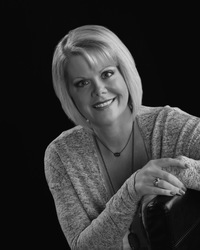 Amy Terry received her funeral directors license in 1997 and has both, funeral and cemetery experience. The Terry’s have 3 children; Marcus, Hillary and Preston. Amy enjoys reading and learning to play golf. 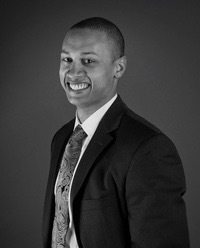 Marcus Terry graduated with a business degree from Western Oregon University in June of 2010. He became licensed as a funeral director in January 2012. Marcus graduated from Mt. Hood Community College funeral service program in 2014 and is now also licensed as an embalmer. Marcus likes to golf, snowboard and spend time with his wife Margaret. Michael Steinbach is retired from the United States Air Force. He is a member of Mt. Olivet Baptist Church. He works part time as a funeral assistant. 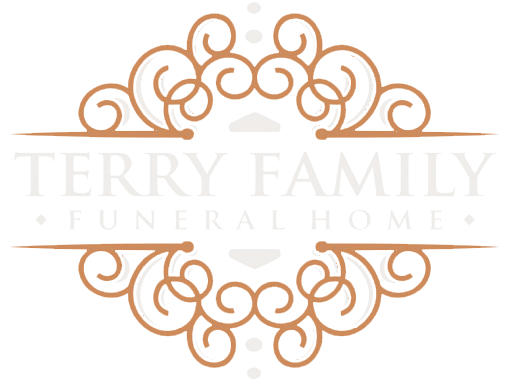 Von Bailey is a licensed funeral director that works part-time for Terry Family Funeral Home.